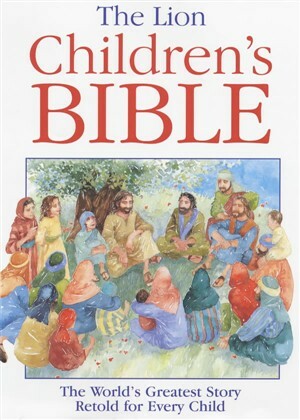 We have some fantastic offers available on a range of children's books and Bibles, including some excellent ideas for prizes, leavers' gifts or general school use. Get up to 30% off these great titles, plus free delivery on all orders over £50. Offer ends 31st July 2015. Maximum order 150 units. Subject to availability. Free delivery on orders over £50 (£5 delivery charge on orders under £50).